Plano Air Conditioning and Heating has been providing the best in air conditioning repair and air conditioning replacement for over 40 years! Are you outside of Plano? That is OKAY! 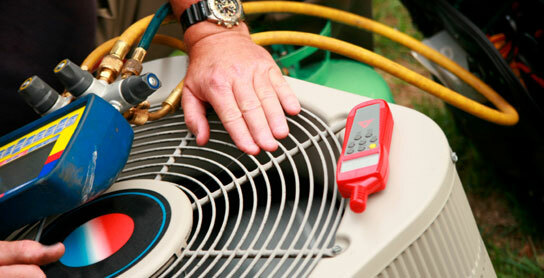 We offer air conditioning repair services ALL OVER the DFW area! Whether you need an ac repair or ac replacement in Allen, Frisco, McKinney, Dallas, Richardson, or the Colony - have no fear! 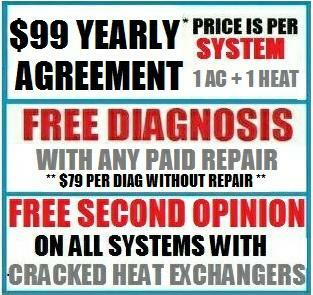 You can still use the best in air conditioning repair - Plano Air Conditioning and Heating! Plano Air Conditioning and Heating knows that a furnance replacement, a heating system repair, or even a heat tuneup is a SERIOUS issue! Plano Air believes in your home's safety first & foremost. 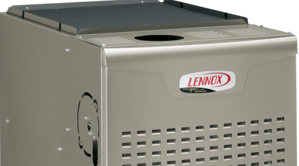 From cracked heat exchangers to the simplest of furnance repair, we want your family safe and warm in the cooler months. Call us today for all of our heat cleaning specials in all DFW areas like Plano, McKinney, Frisco, Allen, the Colony, Richardson, & Dallas! Plano Air Conditioning and Heating has the BEST service agreement in the industry - our competitors cringe when they hear us talk about them! From a COMPLETE cleaning of your air conditioning and heating system with no additional fees, to a percentage off all of your air conditioning repairs and heating repairs, plus a FREE diagnosis when you do an air conditioning or heating repair, this is your best choice for your air conditioning and heater maintenance! Call now for details at (972) 527-3840! Do you know anyone that does NOT have allergies? We consider them lucky! Plano Air Conditioning and Heating recognizes that most homes deal with some sort of allergy issue & we have your solution! 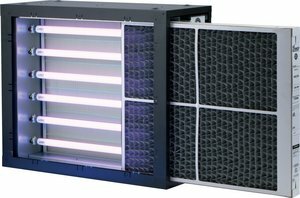 We offer all the latest and greatest in air conditioning filtration systems to keep you breathing easy in those tough allergy months!